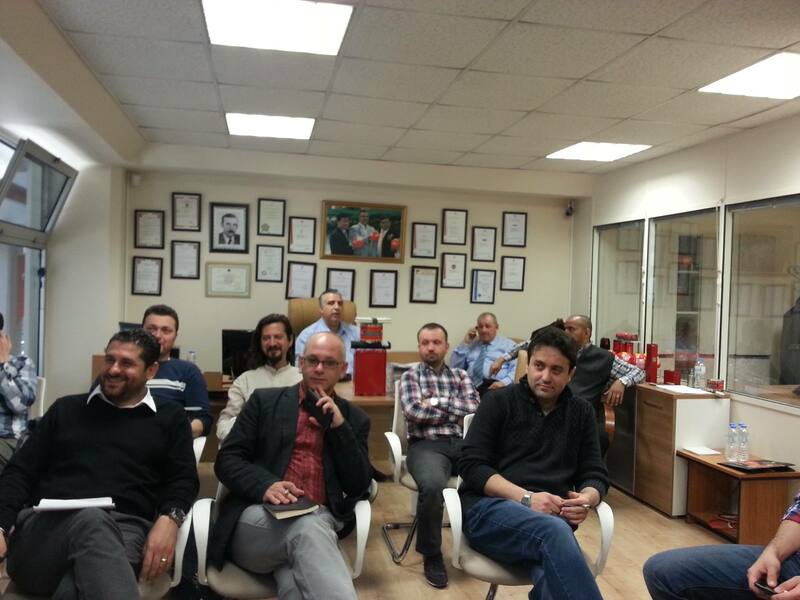 A FirePro technical training session took place at the facilities of our Turkish Partners, YG Yangin Guvenligi San. ve Dıs Tic.Ltd, for a group of fire specialists this month. The in-house training was undertaken for both engineers and sales managers that come from different segments and backgrounds within the fire industry. 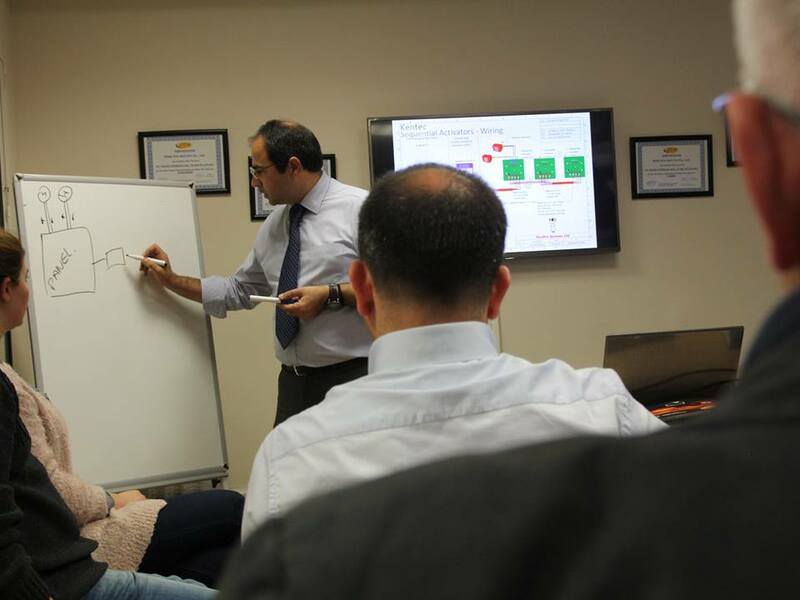 The technical training focused on the Condensed Aerosol Extinguishing Systems and in particular the FirePro technology, its Product lines the Extinguishing Systems design as well as relevant solutions and applications.